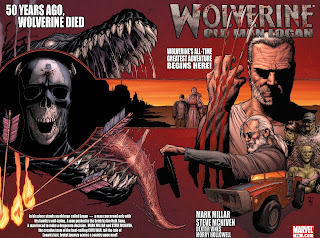 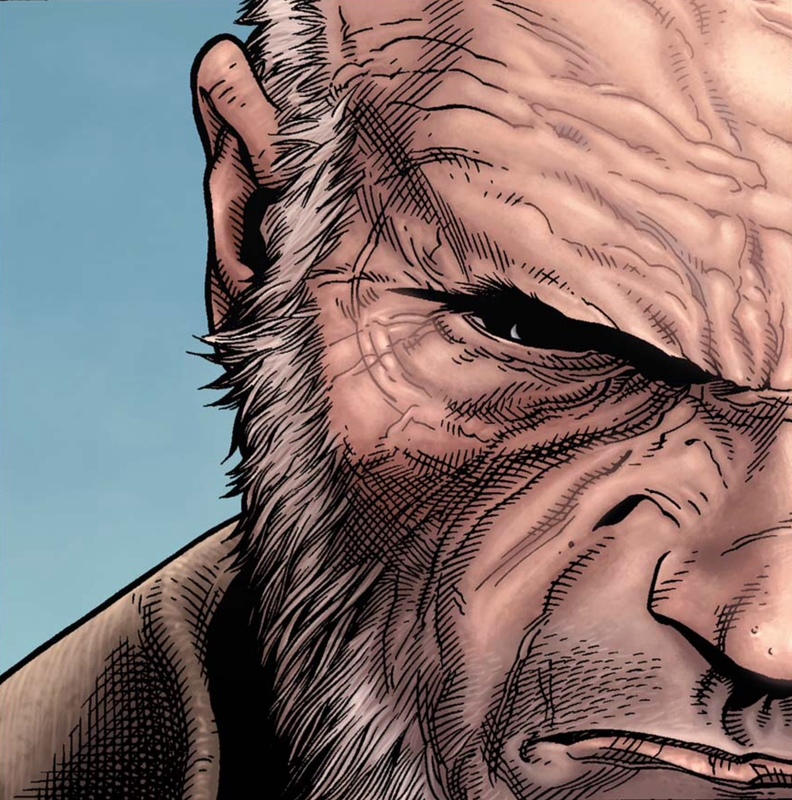 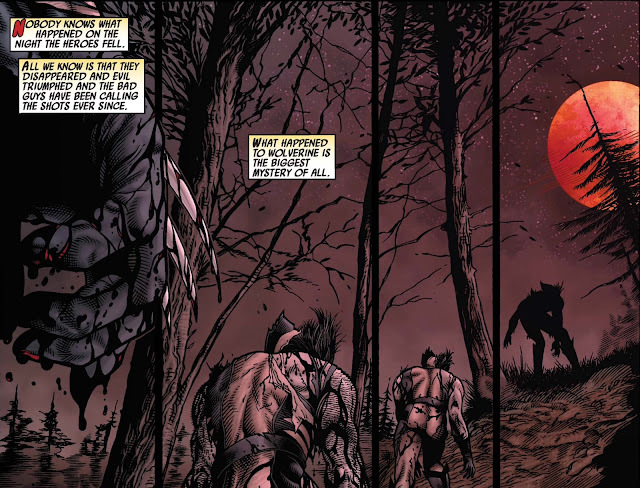 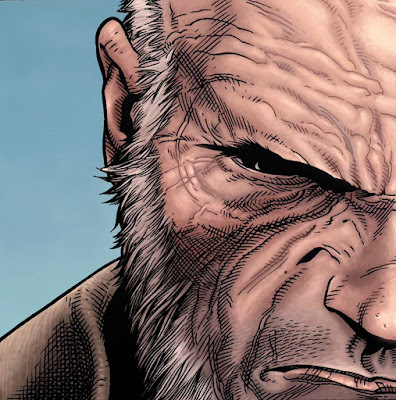 Angus and Ray talk Wolverine: Old Man Logan by Mark Millar and Steven McNiven. 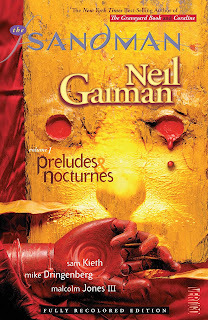 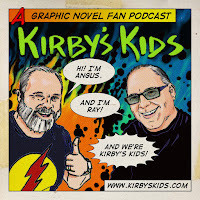 We would love to hear from you and please share impressions of this graphic novel once you have read it. 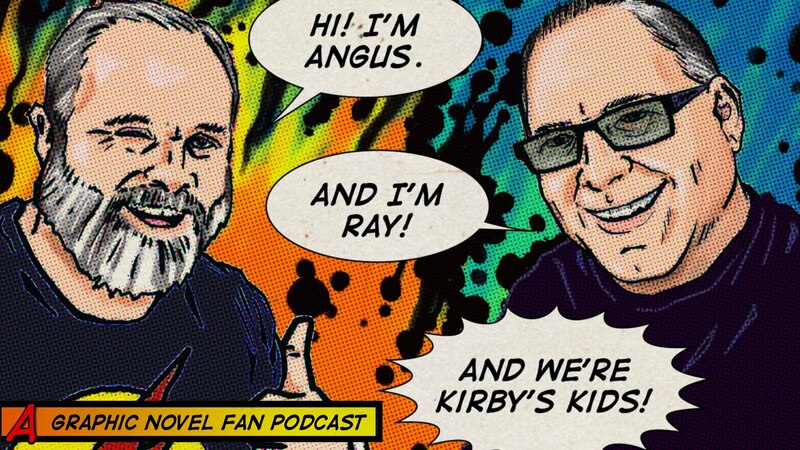 It is easy to drop us a message on the anchor app or send us an mp3 or email to kirbyskidspodcast@gmail.com.